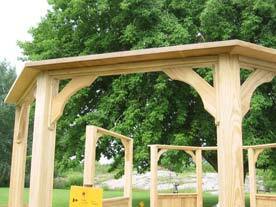 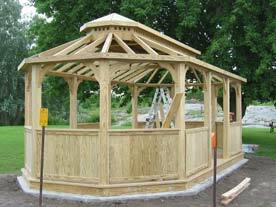 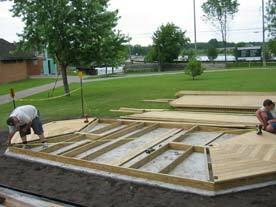 Our carefully crafted commercial wooden gazebos are delivered in, easy to assemble kits to make adding it to your landscaping project a simple and enjoyable task. 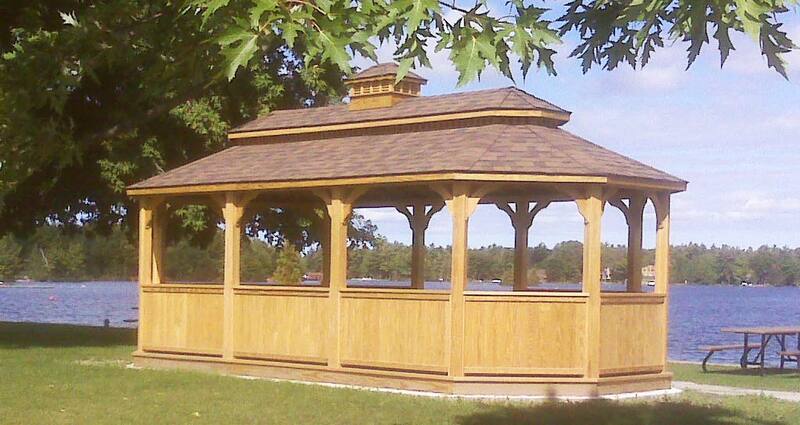 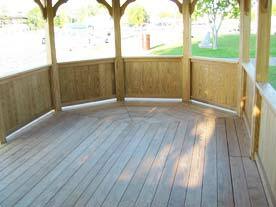 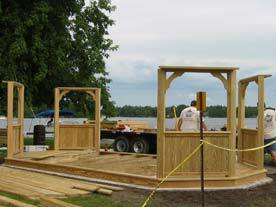 We offer commercial gazebos in traditional pressure treated southern pine, light cedar and tight knot cedar, and also offer vinyl clad commercial wooden gazebos for a maintenance free shelter solution for the commercial landscape. 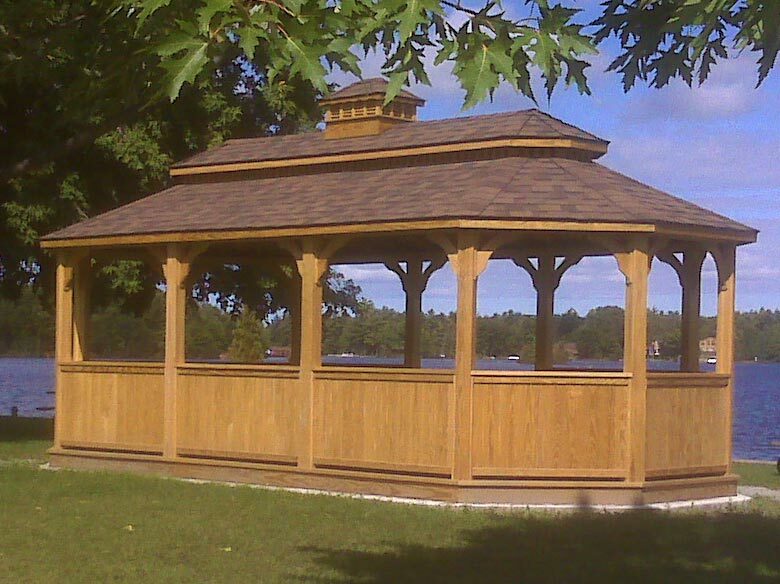 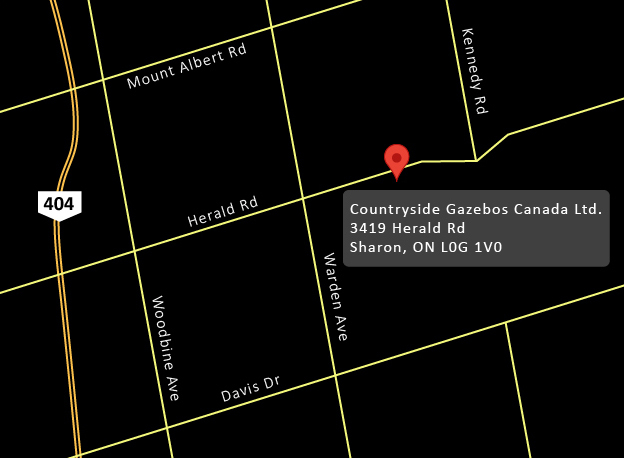 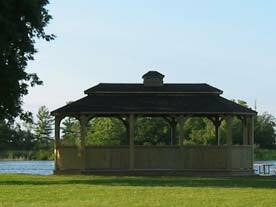 Commerical gazebos from Countryside Gazebos Canada are built to withstand the test of time and designed to enhance the value and esthetic appeal of the property.